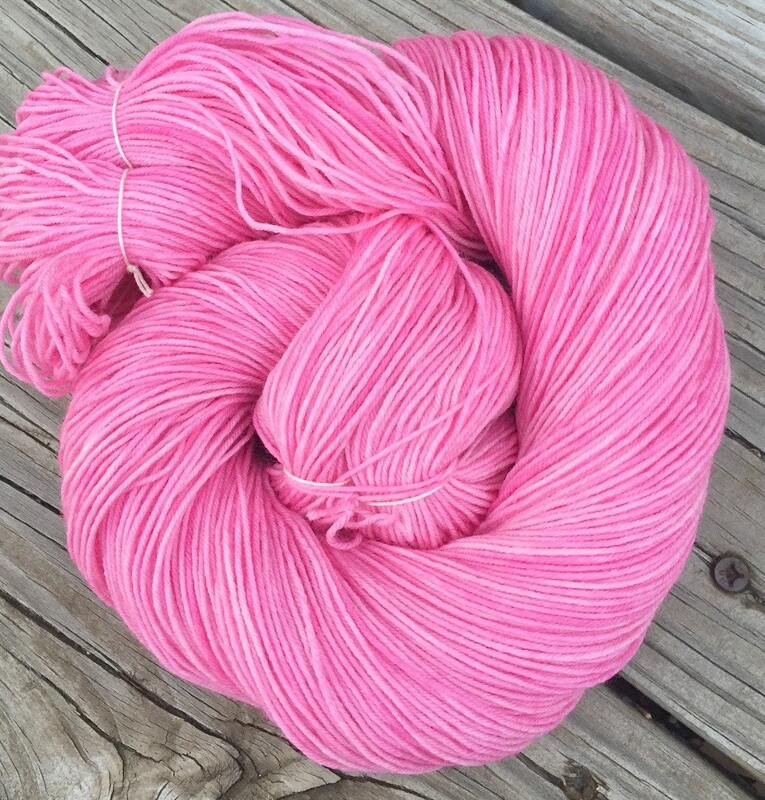 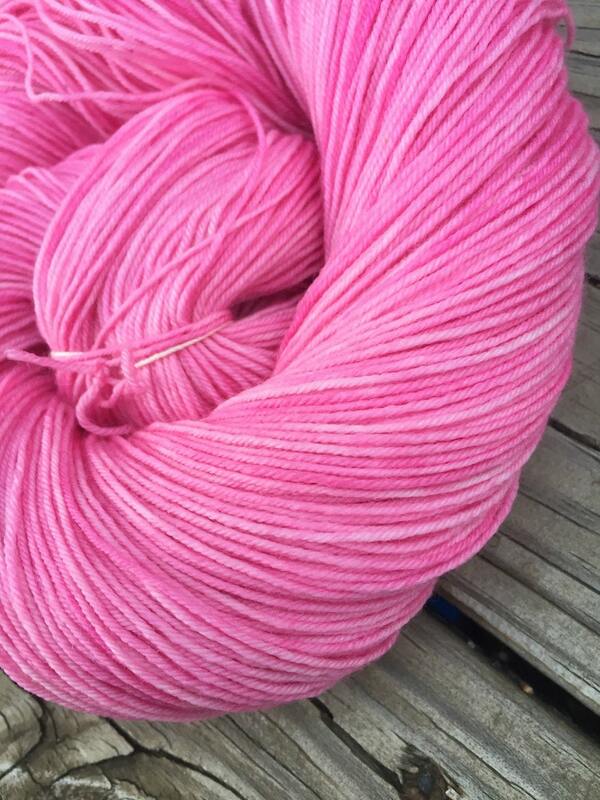 This amazing sock yarn was dyed by me with professional dyes in shades of gorgeous light to intense pinks! 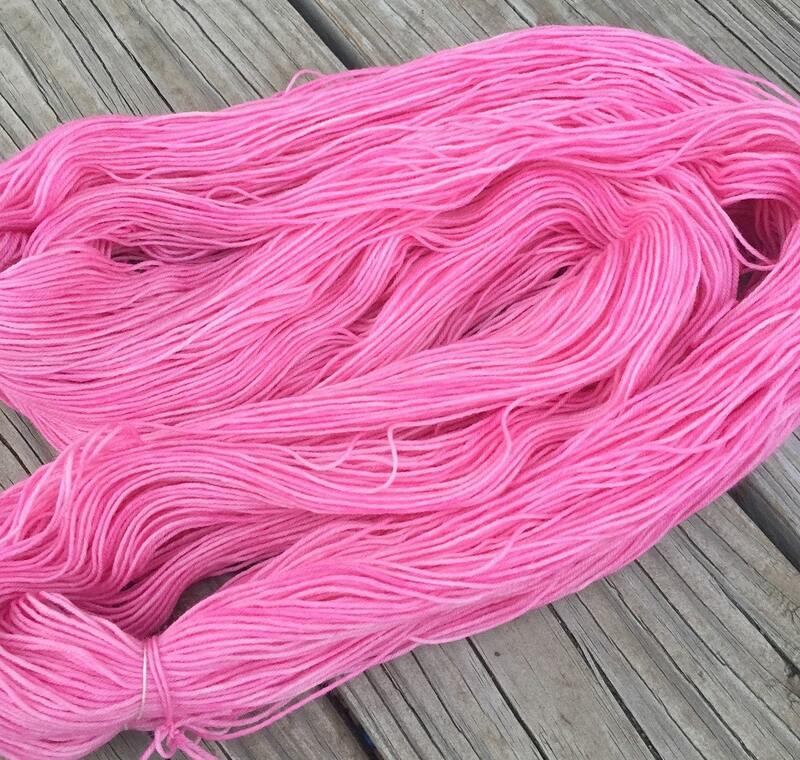 Bubblegum to light baby pastel pinks, fabulous! 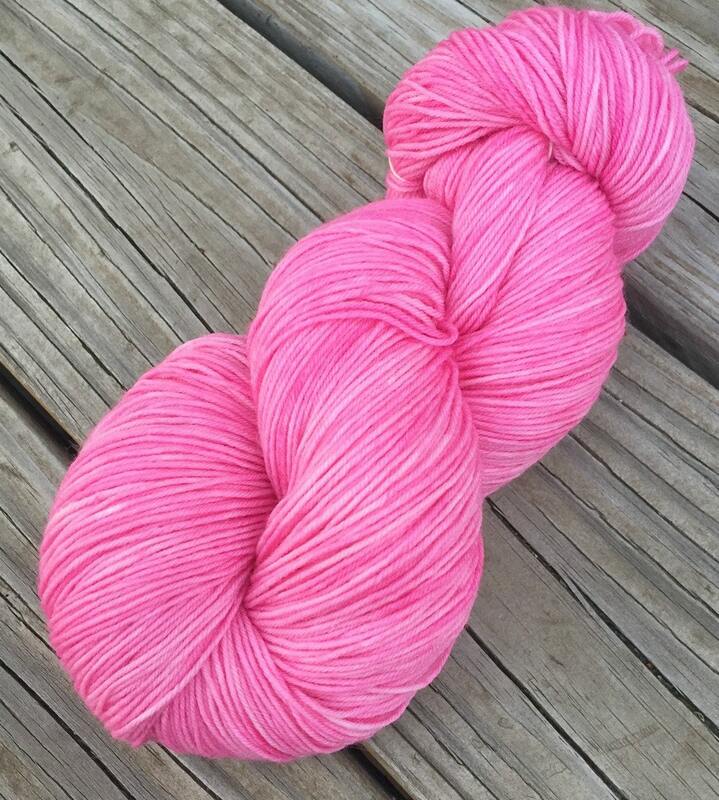 This Damsel in Distress is feisty enough to save her own darn self!